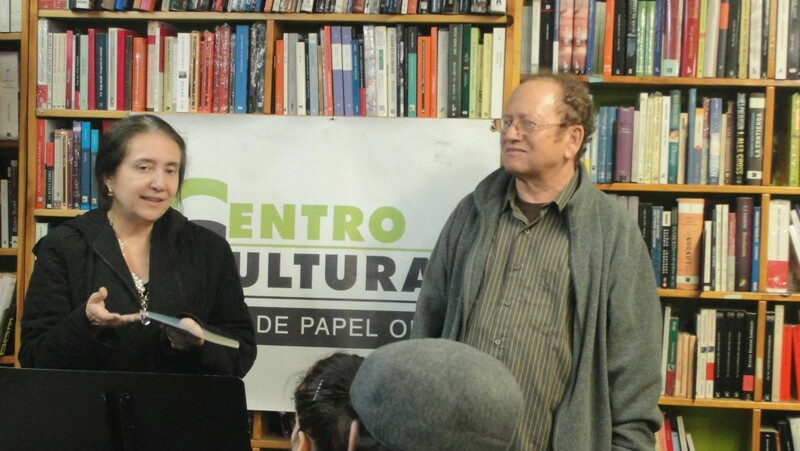 Editorial Book Press NY presented on April 10 2015 at Barco de Papel the work of Plinio Garrido, a Colombian writer living in New York, “Recordando a Sincé (Remembering SInce)”. This book is the first publication of the collection called “El hilo de la memoria (Memory thread)” by this editorial house. This narrative series aims to rescue by words, the memories that are part of our origins in a time marked by speed and instantaneity, different language and environment. Plinio Garrido is a writer, poet and journalist born in the little town of Since, Colombia and has been residing in New York for twenty three years. He is author of the novel La Reina (The Queen) and the short story book Cuentos de Queens (Stories of Queens),He published also two poetry books “Confieso Que Estoy Vivo (I Confess I am Alive) and Flaca. Garrido is the publisher of Nosotros New York, a community newspaper based in Queens.